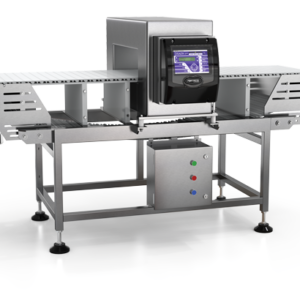 TMB Baking recommends Fortress metal detection systems for bakery operations. The two most common applications are free fall (bulk, for flour application) and conveyor (for baked products moving to/through the packaging). We have worked with wholesale bakery operations to implement both systems.